This coffee table is similar to a previous project but has slightly different dimensions. 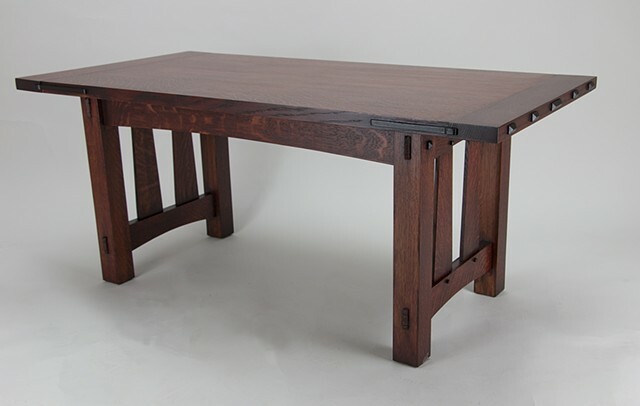 It is in a traditional craftsman or mission style and features details such as wenge plugs and through, wedged tenons. This was a commissioned project. L 42" W 20.5" H 18.5"